In superhero movies, the characters are either the “good guys” or the “bad guys.” Heroes always win and the villains end up defeated. This is the ideal world we believed as a kid. The reality, however, is way more complicated. Heroes sometimes become the bad guys while those who are supposed to be villains become unlikely heroes. Desperate times call for desperate measures, they always say. And nothing could have proven this better than what happened during the Second World War. Filipinos who lived during those dark days were likened to a bibingka. Just like how the traditional rice cake is cooked by putting heat above and below it, they were also torn between the clashing forces of the Japanese and the guerrilla. Things back then are not as simple as choosing between black and white. 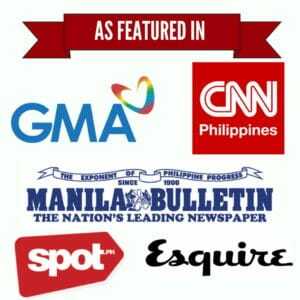 Some Filipinos chose to side with the enemies not because they want to, but they have to. As for the Japanese, they were tasked to keep a steady grip on the Philippines and destroy anything or anyone that got in the way. Nothing in their job description suggested that they should show compassion towards the Filipinos. “Captain Yamasoy” could have been a cruel leader. He could have spread terror throughout Dulag so those who were thinking of relaying information to the guerrillas wouldn’t even try. 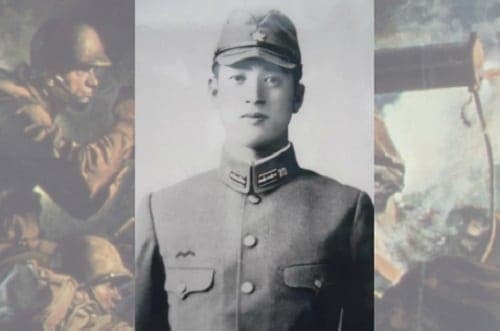 As it turned out, however, the Japanese officer became a living proof that you can never judge a book by its cover. Japanese outpost in Dulag, Leyte. Illustrated by Alejandro T. Devaras II. Source: Human Bibingka: Leyteños under Japanese Rule (1942-1944). The Journal Of History. As head of the garrison, “Captain Yamasoy” (whose real name is Capt. 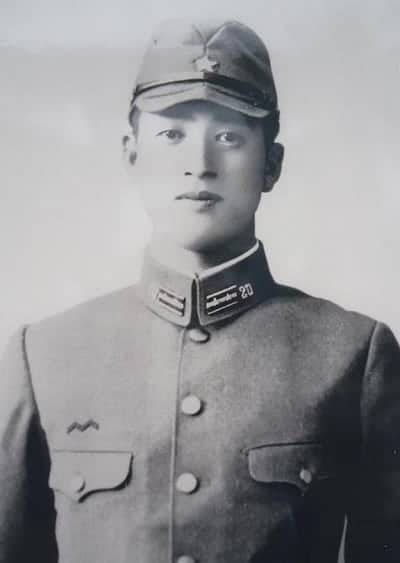 Isao Yamazoe) ordered his men not to abuse the locals–including the prisoners. His friendship with the locals saw him playing judo and even serenading with them. As if that’s not enough, he also encouraged the families to plant root crops and vegetables on their own backyards so no one would go hungry. The children, on the other hand, continued their education inside Japanese-run schools. Needless to say, “Captain Yamasoy” became popular and loved by the people of Dulag. His genuine concern for the welfare of the locals was finally tested when he learned of the guerrillas’ plan to raid their garrison. He knew that such an attack would mean death not only for the Jap soldiers but for all the innocent civilians living in the poblacion. Wasting no time, Yamasoy asked the guerrilla forces to meet him and his men outside the town proper. By doing so, civilians would be unharmed. Both parties agreed. Sadly, “Captain Yamasoy” was on his way to the battleground when they were ambushed in Barangay Curva (now Del Pilar). He was only 32 years old. When they received the news of his death, the locals mourned. The church bell tolled from morning to night. They also built a small memorial or cenotaph to honor the slain commander. 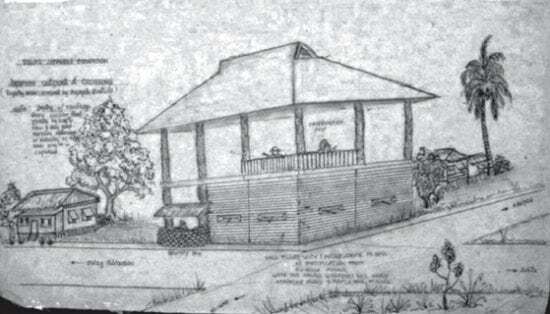 It was later rebuilt into a 3-meter-high structure by the Dulag municipal government. Everything changed after Yamasoy’s death. The new garrison commander took over and discontinued all of Yamasoy’s programs. The Dulag locals, including the children, were forced to work on the airfields to the west of the town, and received soap, sugar, and salt in exchange for their labor. 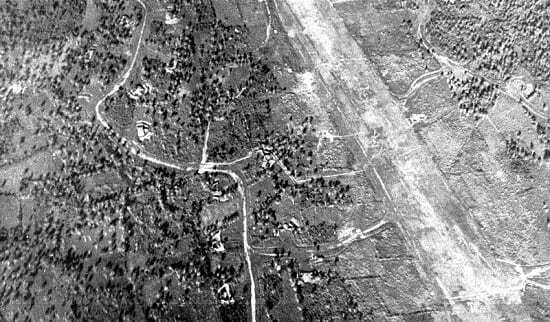 Aerial view of the Japanese airfield at Dulag, Leyte, Philippines, that was shelled by the U.S. Navy light cruiser USS Columbia (CL-56). October 1944. Wikimedia Commons. But of all the tragedies that happened in Dulag, it was the bombardment in October 1944 that was the most tragic. Ironically, it happened shortly before the famous Leyte Landing that signaled the end of the Japanese Occupation. Many people stayed in Dulag because the guerrilla forces failed to notify them. Either that or the strong typhoon made it impossible for the pamphlets dropped by American planes to reach them. As a result, hundreds of people–including the town mayor and his seven-year-old daughter–died instantly when the town was destroyed by the pre-invasion bombardment. 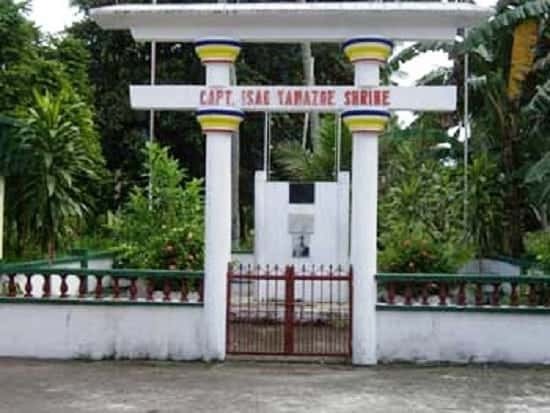 Today, a memorial for both “Captain Yamasoy” and the Dulagueños who died during the war stand quietly in the historic town. They serve as a reminder that even during the darkest of times, compassion and hope can still prevail. That kindness knows no boundaries. And that the people we thought were villains could turn into heroes when we least expect it. Borrinaga, G. (2010). Human Bibingka: Leyteños under Japanese Rule (1942-1944). The Journal Of History, 56, 214-241.